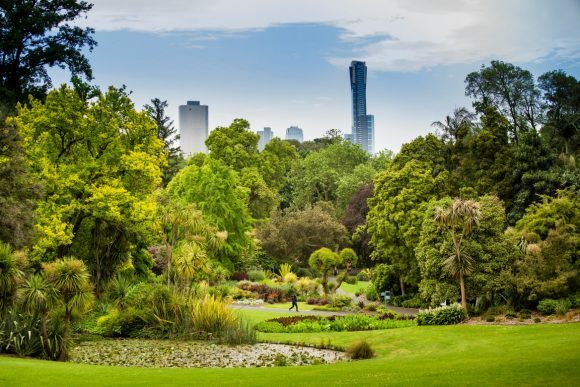 The Royal Botanic Gardens is one of the best places to really appreciate spring in the city. Here are five ways to make the most of it. 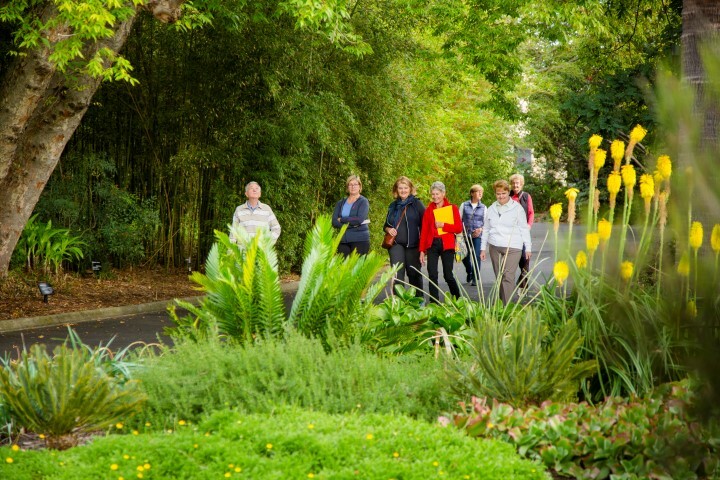 Brush up on your plant knowledge and gain insights into the seasonal changes for local flora and fauna with the Gardens Discovery Tour. It runs twice daily and is free. 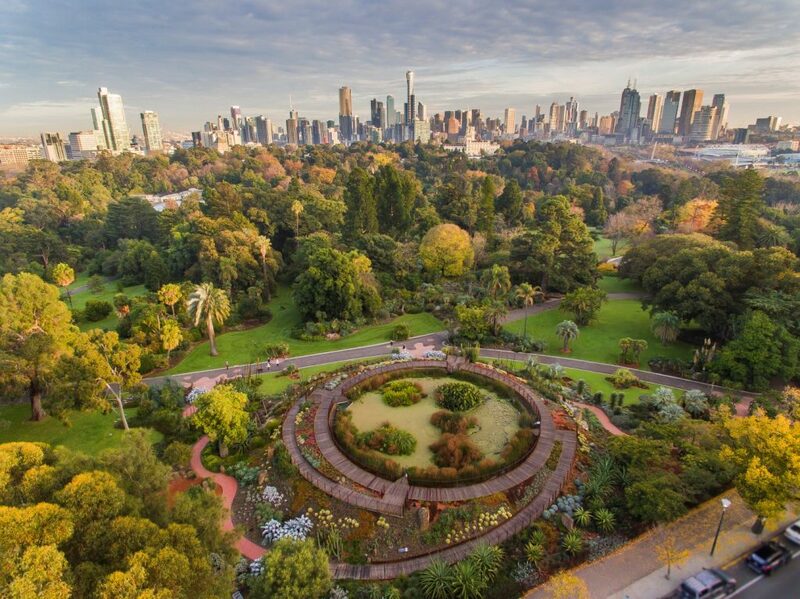 Home to more than 50 different species, Melbourne Gardens is an essential place for urban-bird watching. From herons to cormorants, swallows to black swans, you’ll become a top twitcher in no time with the The Secret Life of Birds tour. Runs Thursday 4 and 25 October, Friday 16 and Saturday 24 November. Bookings are essential. 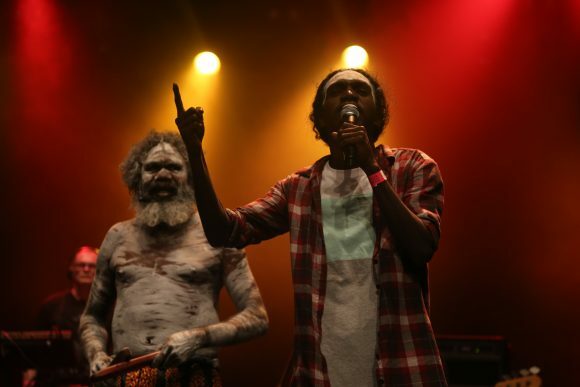 For thousands of years the site of the Gardens has been a significant meeting place for the local custodians of the area, the Boonwurrung and Woiwurrung people of the Kulin nations. 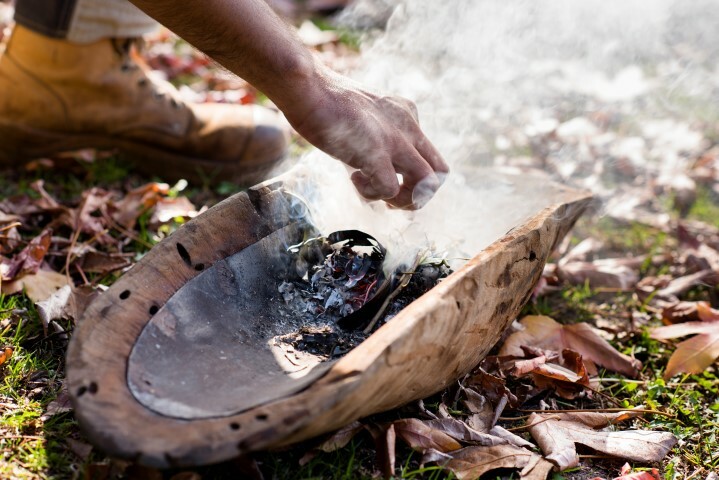 Get a deeper understanding of our shared environment on this Aboriginal heritage walk, which runs daily at 11am (except Saturdays). See the gardens from a different angle – take a cruise on an English-style punt around the Ornamental Lake. Discover picturesque islands and bays of the lake and learn more about the history, wildlife and plants on this unique chauffeured experience. It’s also a stunning photo opportunity. There are plenty of ways to explore the gardens, starting with the stunning old magnolias and peony varieties and the dramatic succulents and cacti of Guilfoyle’s Volcano. Nearby are the Arid Gardens where the aloes are in full bloom. 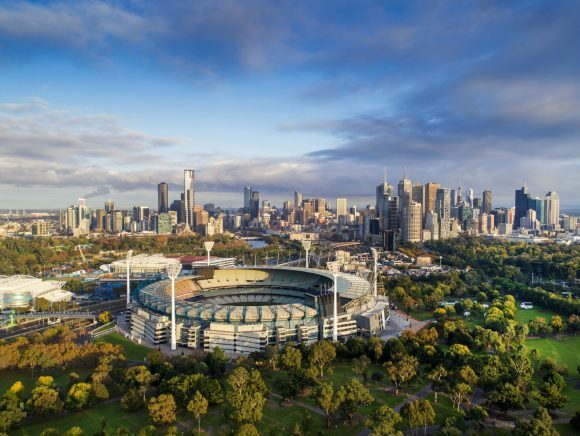 On the central lawn are rare and threatened species native to Victoria, grouped into six blooming beds devoted to alps, grasslands, Grampians, Mallee and Eastern Ranges. Head to the Oak Lawn for the new season foliage of the purple-leaved English oaks. Learn the ways in which our local plants and animals are feeling the stresses of climate change on the ClimateWatch Walk. Collect data for Earthwatch and understand how biodiversity in the gardens is monitored. Adult tours run Tuesdays 23 October and 20 November. Or join a family-friendly tour on 25 September, 28 September or 2 October. Looking for more excuses to visit, how about afternoon tea at The Terrace restaurant? There are also seven foodie gems to discover on Domain Road, which forms one of the gardens’ boundaries. 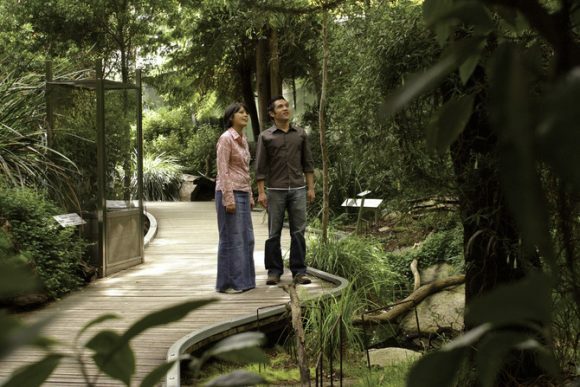 Or bring the kids for a free morning of relaxed Spring into Nature school holiday activities in the Children’s Garden. Wednesday 3 October.